This was done very very well. High quality audio and sound affects that enhance the story. Often it is like listening to a radio drama. The only down side is navigating through on the phone app. 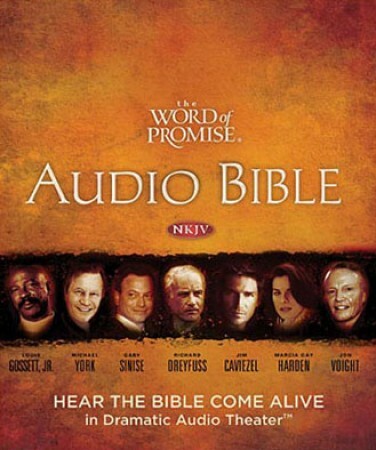 If you want to listen to Genesis then go to the book of Hebrews, you have to scroll through every single book between. That can sometimes take a while. But that is the app, not the quality of the material. I would highly recommend this book.